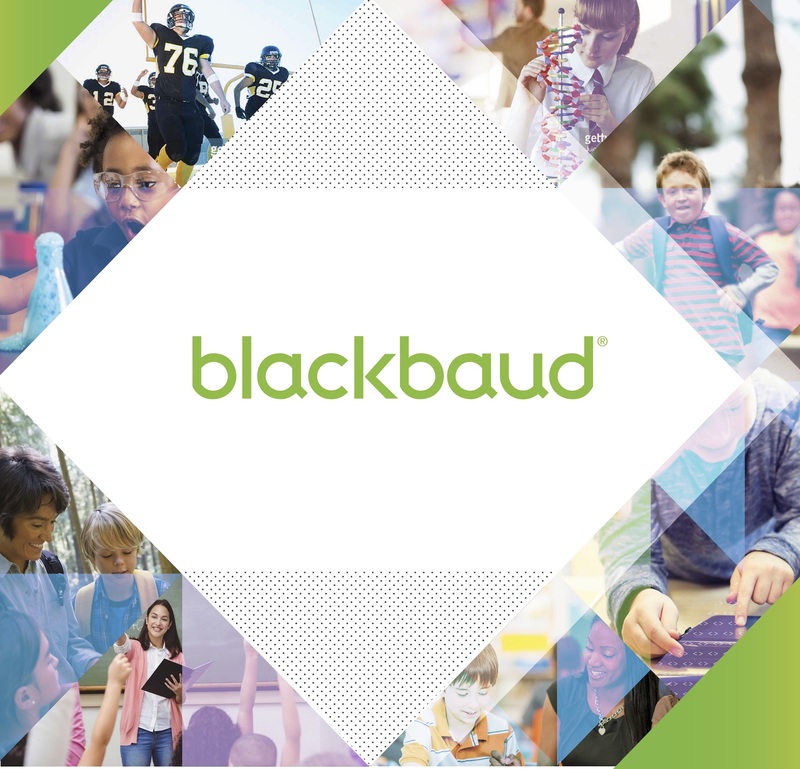 Blackbaud provides software services for nonprofit organizations, with products focused on financial management, ticketing, analytics, CRM, education administration, website management, and fundraising. With their help, nonprofits are able to gain the technology and assistance needed in order to communicate and perform with efficiency and effectiveness. Blackbaud’s in-house creative agency was running into conflict due to their maximized bandwidth and high volume of projects, suffering from up to 12-week backlogs. They were desperate for another option to quickly turn around projects such as white papers, e-books, and digital ads. Upon discovering ConceptDrop’s on-demand service, the match could not have been more perfect. With ConceptDrop’s simple and efficient submission process, Blackbaud is able to close out a number of large campaign and design projects with ease. The familiar issues of a lack of communication between freelancers and time before a deadline no longer troubled them. Our professional and responsive freelancers made the organization’s workload effortless to handle by providing high-quality work in an extremely quick time frame. Blackbaud has utilized ConceptDrop as a helping hand for their creative needs for over a year, submitting over 200 projects–including infographics, white papers, banner ads, flyers, etc. 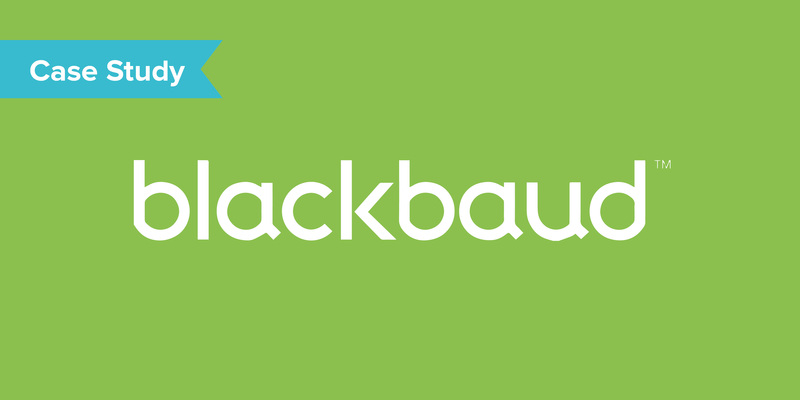 With their consistent demand of projects, Blackbaud decided to upgrade their account to Pro. This provides them with consolidated team credit, a project manager, but also, most importantly, access to freelancers that have brand knowledge and experience working with their team members. ConceptDrop has not only become a crucial addition to the Blackbaud team and their success, but also a tool that Blackbaud feels they could recommend to colleagues and friends without question. Looking for a turn-key service for creative outsourcing? Get in touch with a member of our team to learn how ConceptDrop can be a resource during internal periods of peak demand. Request a demo today!